“The Oasis” is helping dogs lose weight and regain mobility after an injury. Gerry Nicola, the owner of a 16-year-old dog in Florida, calls it a “miracle”. 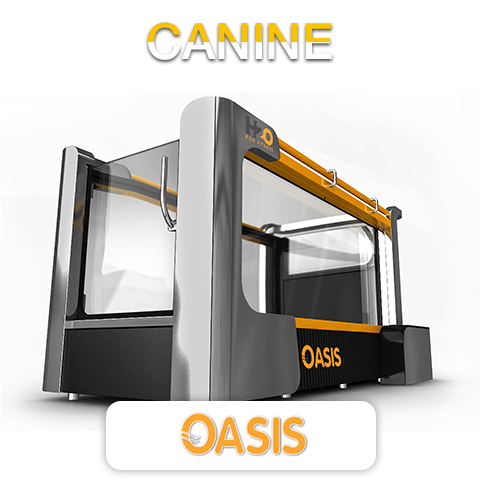 The underwater treadmill reduces an animal’s weight by 90% which allows for exercise without joint damage.